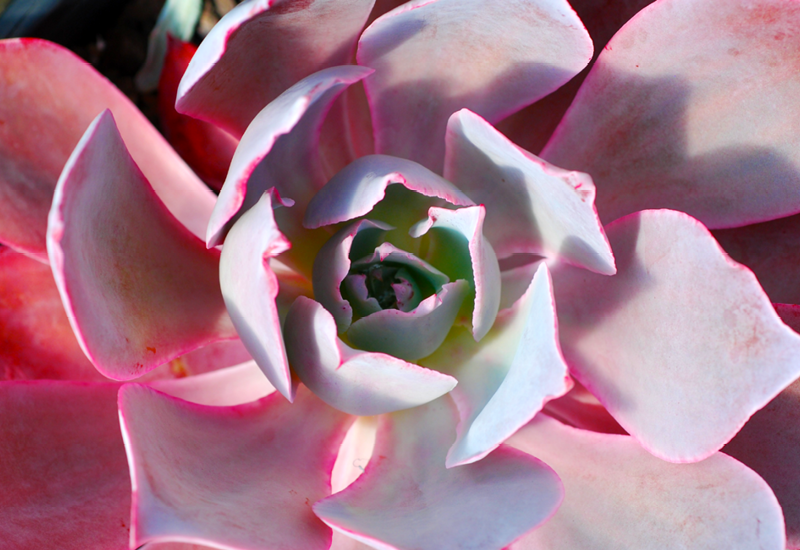 Echeveria Afterglow is a dazzling succulent featuring wide, pastel leaves edged in bright pink. It’s a smaller Echeveria, so perfect for a pot up on your table as a beautiful feature. Ensure you use a well drained mix and water sparingly.